Every weekday at 4 p.m., retirees Irene and Daniel Grim use an app to summon a self-driving car. 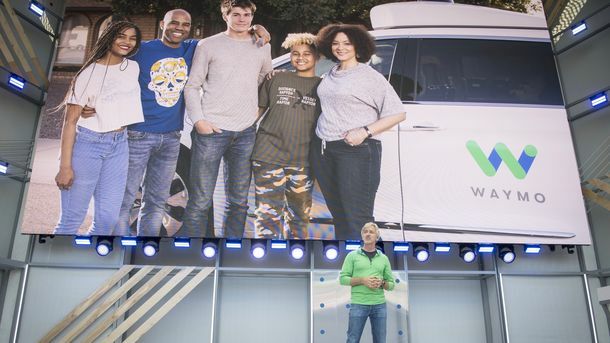 Operated by the startup Voyage, the car takes them from their San Jose home to a gym a mile and a half away, all inside in a private, gated community. 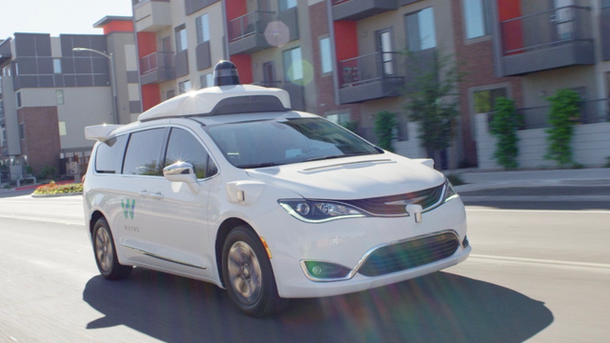 Voyage has an exclusive deal to operate its “robotaxi” prototypes within the San Jose community, where it began offering rides in September. 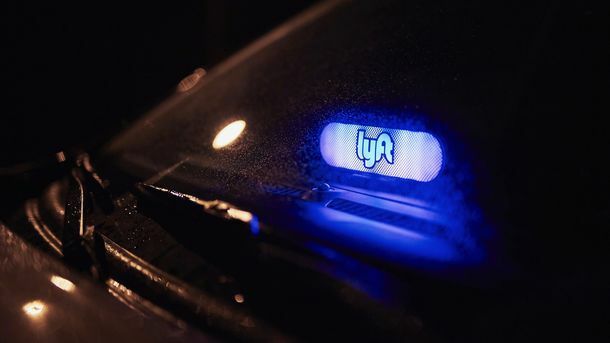 It’s the first of many such deals the one-year-old startup, spun out of self-driving car pioneer Sebastian Thrun’s firm Udacity, is hoping to strike. 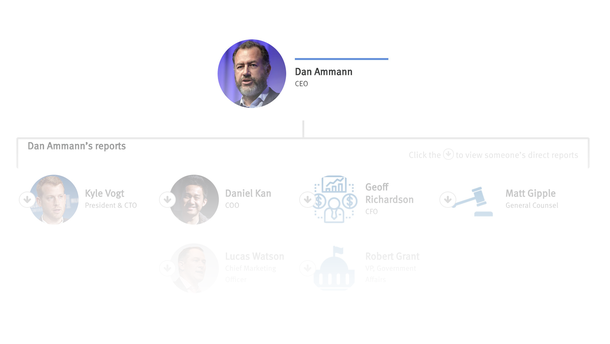 Voyage recently raised $15 million at just under a $100 million valuation from investors including Khosla Ventures and Jaguar Land Rover’s investment arm. On the heels of that fundraising, Voyage snared a bigger deal. It got the rights to one of the largest private retirement communities in the U.S., The Villages in central Florida, with a population of 125,000. 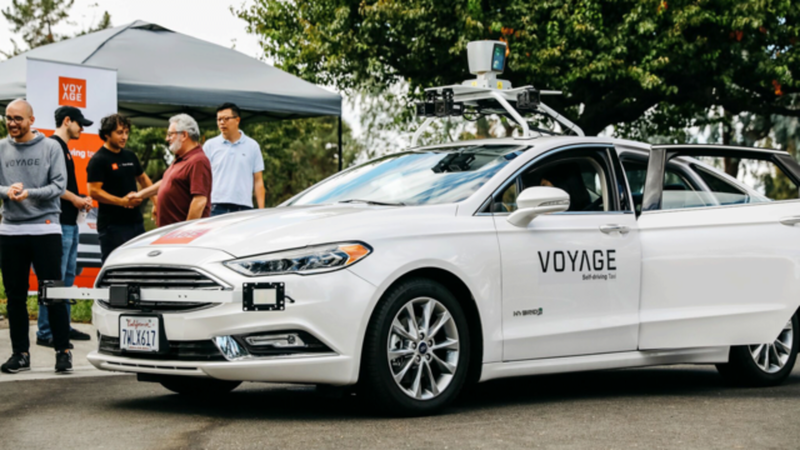 Voyage’s unusual approach to building a customer base, along with the pedigree of backers like Mr. Thrun, makes it one of the top startups to watch in self-driving cars. A Voyage self-driving car. Photo by Voyage.